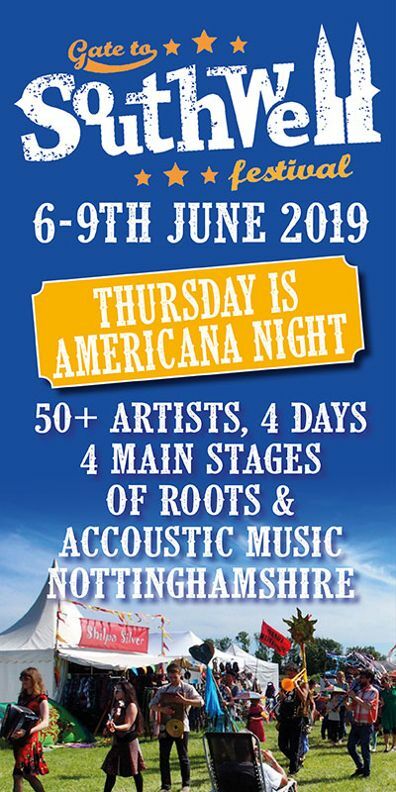 We’re doing well for americana tinged festivals this year and today there’s the announcement of another one which says it’s bringing the “sounds of the country music scene to the UK” but actually has a broader line up than that makes it sound, but in a nice way. Taking place within the grounds of Stanford Hall in Leicestershire from September 7th – 9th 2018, The Long Road will present one of the UK’s largest, most authentic celebrations of country, Americana and roots music featuring five stages of live performances, bespoke food “events” (egg and spoon race?) and a wide range of themed outdoor activities. 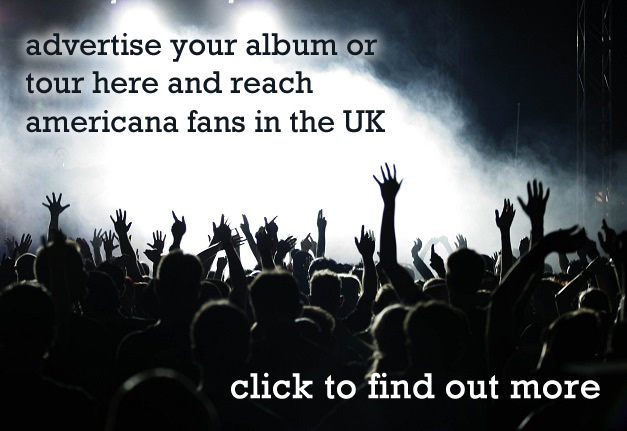 Curated by Tennessee-born country music specialist and radio presenter Baylen Leonard, the festival line-up includes US country star Lee Ann Womack, our very own Billy Bragg, multi-platinum-selling singer-songwriter Angaleena Presley and British country duo The Shires.. The line up also includes a strong contingent of rising star UK acts across the weekend including London-based duo Ferris & Sylvester and country-soul singer songwriter Yola Carter. AUK faves Danny & the Champs and the Arlenes are also playing. Marking the first time the platform has teamed with a country music event, BBC Music Introducing will host their own stage at the festival, which will be fronted by Bob Harris and will showcase some of the UK’s best unsigned talent. 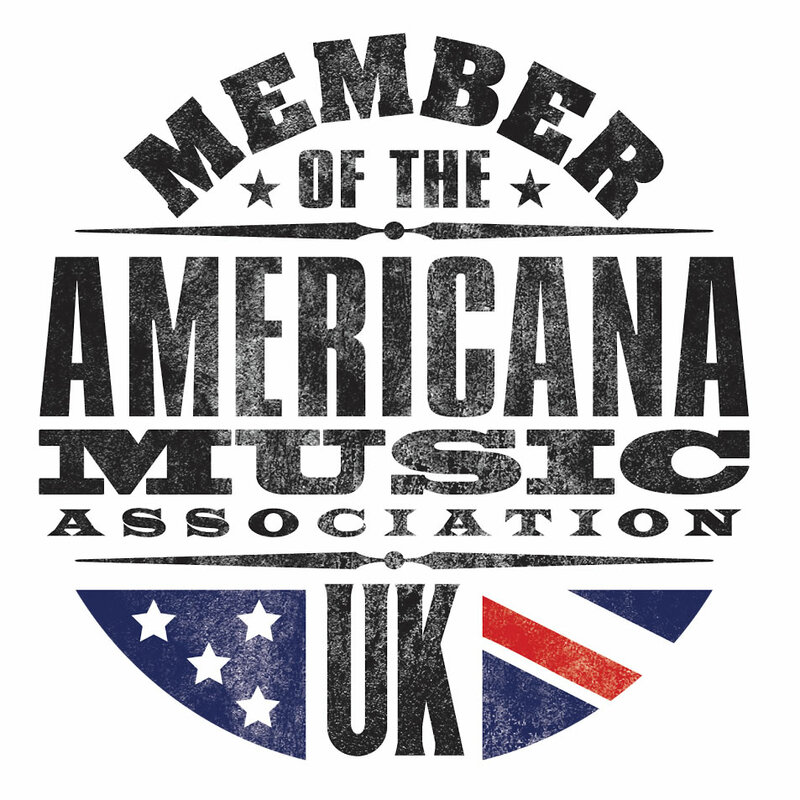 The festival has also partnered with a carefully selected pool of specialist country and Americana organisations including The Birthplace of Country Music, which showcases the role that Bristol, Tennessee and Bristol, Virginia played in the birth and development of country music, The Bluegrass Situation (BGS), an online music magazine and curator promoting the continued growth of bluegrass, roots, progressive folk rock, Americana music and culture, The Americana Music Association UK, and independent UK label Loose Records, who celebrate their 20th anniversary in 2018.